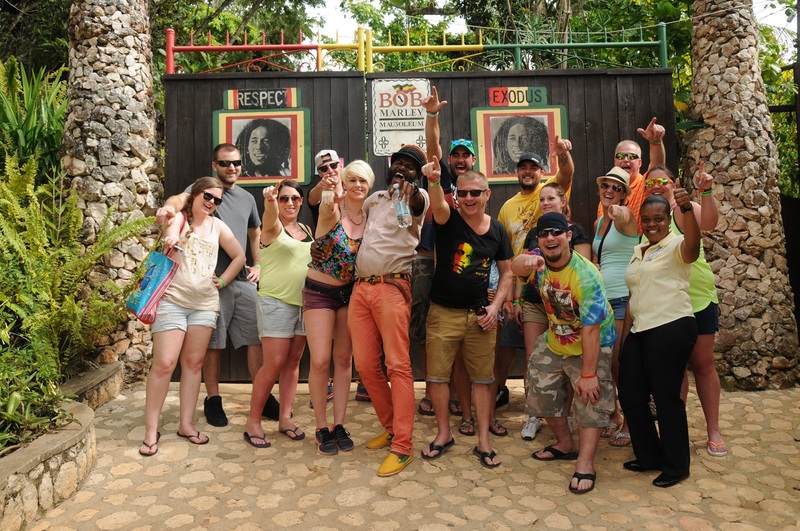 Jamaica Tours began as an enlightened response to the increasing demands of Jamaica’s burgeoning Tourism Industry. Since the company’s inception over 40 years ago, it has matured to be an integral part of the Industry, continually developing our product to meet the progressively evolving needs of our customers. Our key players are Noel Sloley Sr. Noel Sloley Jr. and Bert Wright. Years of service in the Tourism Industry allows us to offer an intimate destination knowledge. We will take care of all ground services – transfers, accommodation, restaurants, venues, logistics and activities. Collectively we are destination experts from various backgrounds who will provide you with access to a once in a lifetime experience which aren’t generally available to the public and because we have great buying power, we can obtain excellent rates to stretch your budget further. We speak one language and that is ‘of our client’. "You made all of the late nights and changes and challenges easy to work through with your calm demeanor and positive attitude. The client loved your professional and fun staff, the exciting group activities, as well as the beautiful designs for our evening events. Your made us feel calm and secure!" 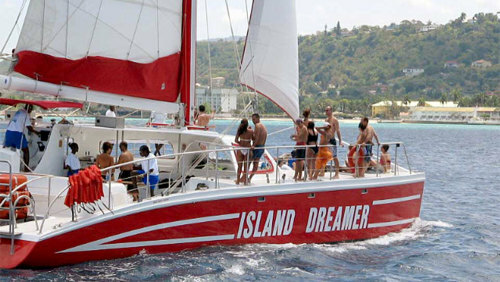 "Running incentive programmes all over the world, as we do, I can honestly say that your crew was terrific. In this business, attitude is as important as aptitude, and everyone had a real "can do" attitude, as well as being professional and staying on top of the detail." "Jennifer was so organized and on top of everything that it truly made my job much easier. I really enjoyed working with her and she always gave me the straight scoop. Honesty, Integrity, Hard Work really sums up what I think of Jennifer." 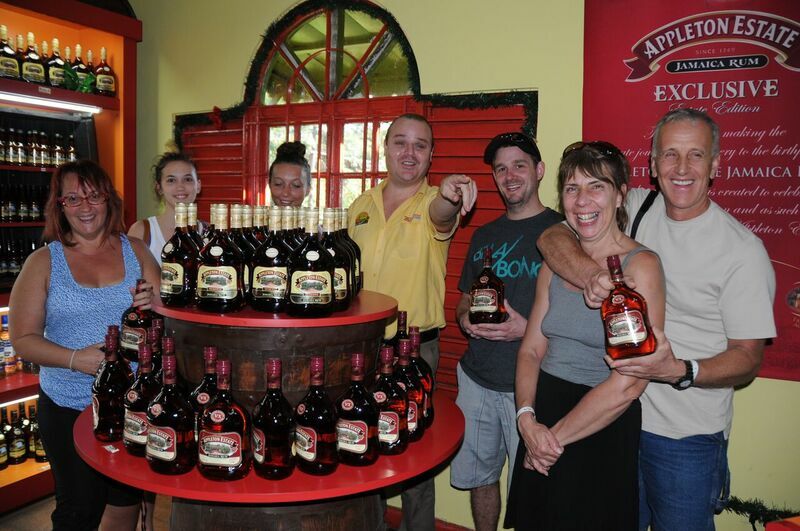 - Mike Brady, Account Manager, Creative Group Inc.
"What an incredible success! From the moment this program sold until the moment we got home, we knew we were in such professional and capable hands. Your knowledge & attention to detail made this planning process such and easy one and we arrived on-site knowing everything would be spectacular." 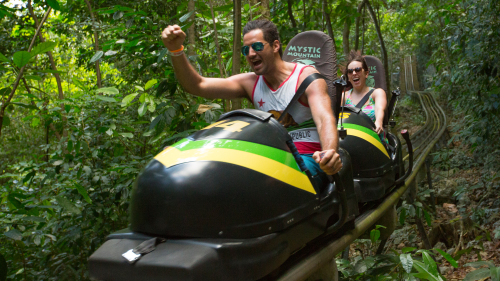 Warm weather, warm hearted people, local cuisine, reggae music, a diverse culture and a host of all-inclusive resorts make Jamaica the topmost Caribbean destination for meetings. 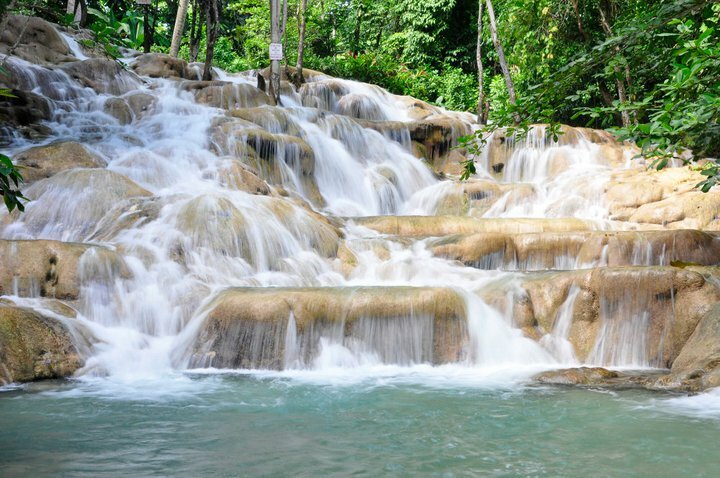 Jamaica has been voted the BEST CARIBBEAN DESTINATION on numerous occasions by Expedia, World Travel Awards, Trip Advisor, etc. 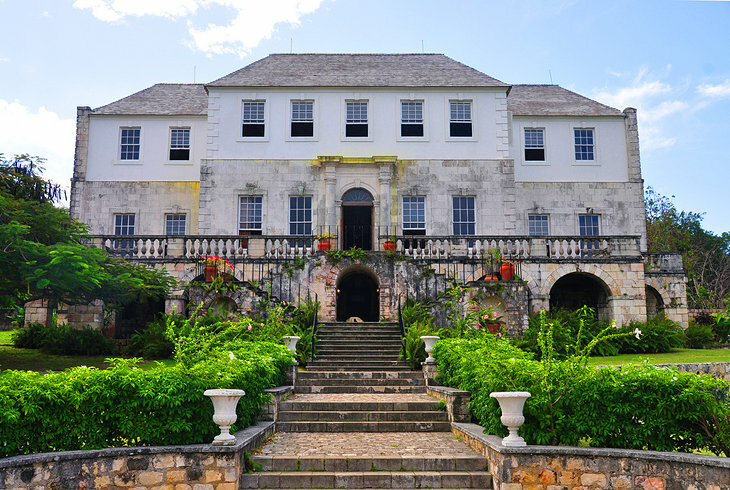 Jamaica boasts a large variety of hotel products at the most attractive prices in the Caribbean. Jamaica offers the best airlift in the Caribbean from North America and is geographically located in close proximity to the United States.